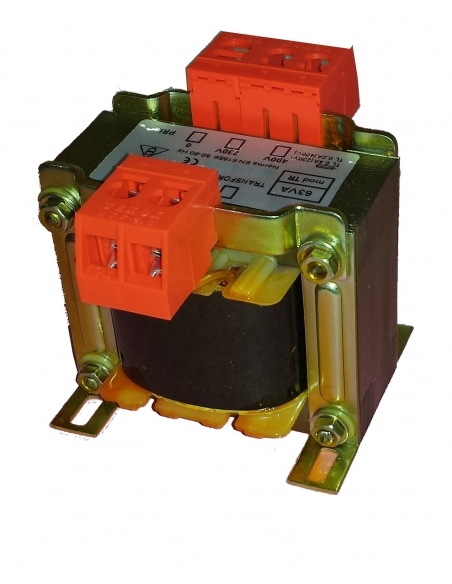 Single-phase transformers for maneuver and control. 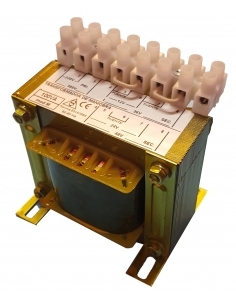 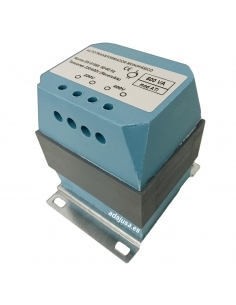 Single-phase shunting and control transformers with IP-00 protection degree. 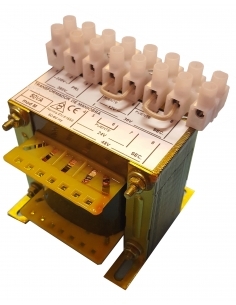 Single-phase shunting and control transformers with IP-20 protection degree. 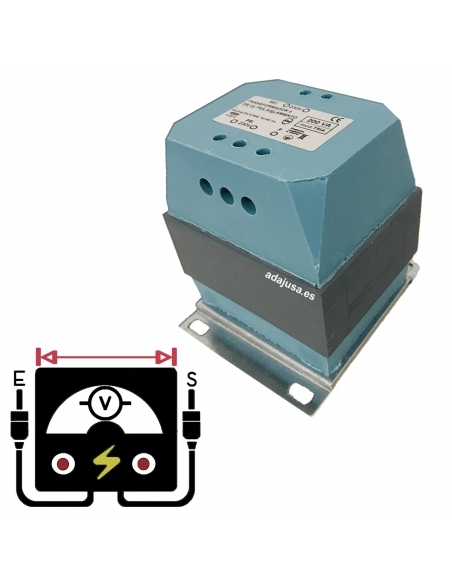 Single-phase isolation and ultra-isolation transformers for maneuver and applications where galvanic isolation with electrostatic screen and electrical disturbance filtering is required. 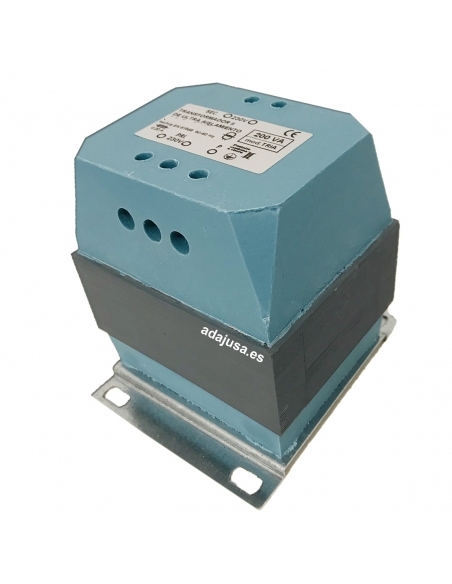 Degree of protection IP-20.